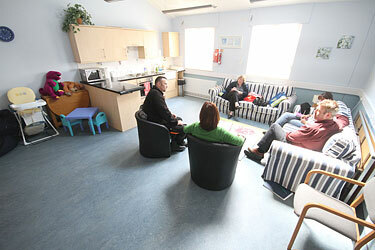 The For All Healthy Living Centre prides itself on being friendly and welcoming and hope this is reflected in the rooms available for hire. 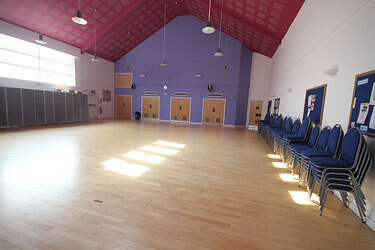 There is a range of spaces from small meeting rooms to a large community hall. 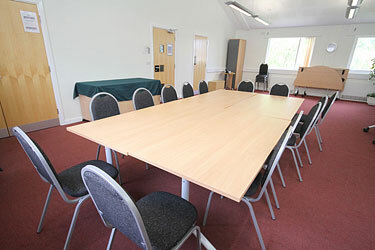 Details of room capacities, additional equipment available and costs can be downloaded from the link below. In addition the centre is happy to provide catering from teas and coffees to full buffet lunches and again if you would like to discuss your requirements please contact us. More details are also available from the Catering Prices document which can be downloaded via the link below. 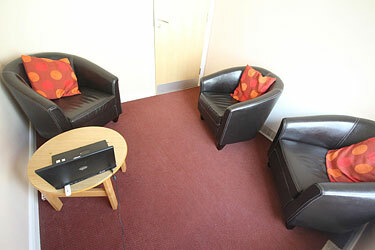 If you would like to discuss your needs or to arrange a visit to view the rooms please contact our Reception Team on 01934 427426. You can also book direct by downloading and completing the booking form and returning it to our Reception Team via email (reception.enquiries@forallhlc.org).